For 37 years we've been providing education and treatment services for our community. Specializing in DUII education and rehabilitation we have strived to helped our clients fulfill their court requirements with empathy, compassion, and dedication. Our treatment fees are some of the lowest in our area. Our goal is to provide services that help our clients resolve problems that alcohol/drug use have created and lessen the burden on their day to day life. We develop personalized treatment plans for our clients based on their needs. 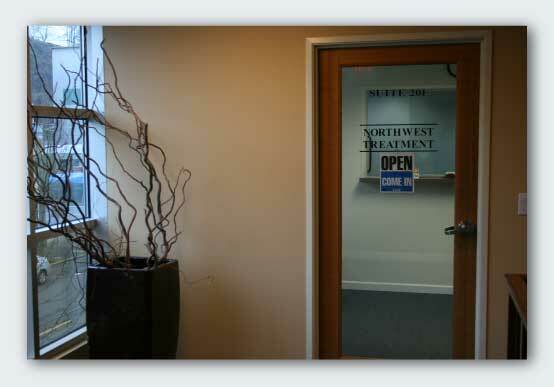 Copyright © 1982-2020, Northwest Treatment, LLC | All rights reserved.